Specializing in residential moving services for Springdale, Bentonville and all of NWA. We can help make your residential move quick and organized. 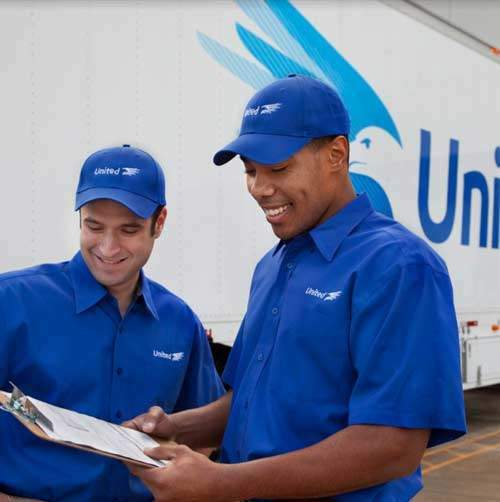 Offering organized and safe logistics management for our clients in Northwest Arkansas. 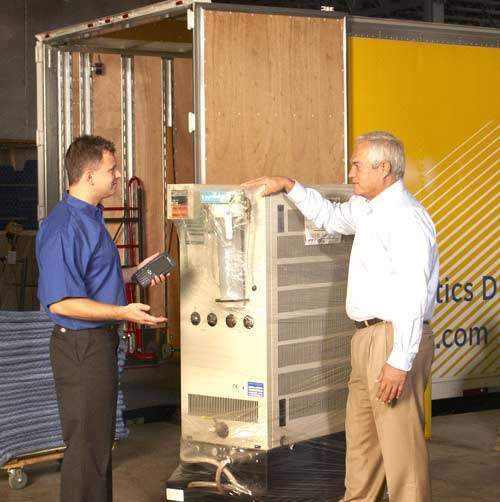 We have a track record of providing on-site centralized coordination of your inventory, trade show, or exhibit shipments. Either home or office, our moving staff is made up of professionals with only your satisfaction in mind during your move. Make your office move efficient and safe by utilizing our specialized local moving services in NWA. Your Premier residential moving company in NWA for employees or simple moves across town or region. Logistics made easy and organized for our clients all across the region. Call us today for more information. Providing premium storage services in Springdale Arkansas for both residential and corporate clients. When it comes to finding local moving services in Springdale, you need a company that has a strong track record of dependability to go along with the resources of an industry leader. 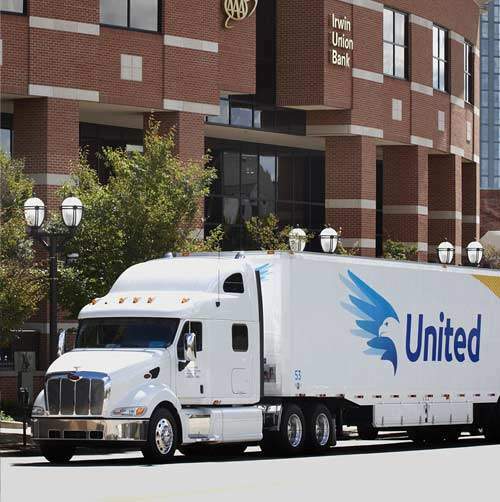 Premier proudly serves NWA as your local United Van Lines moving company. Whether it’s a residential move, office relocation or long distance logistics, we have you covered! 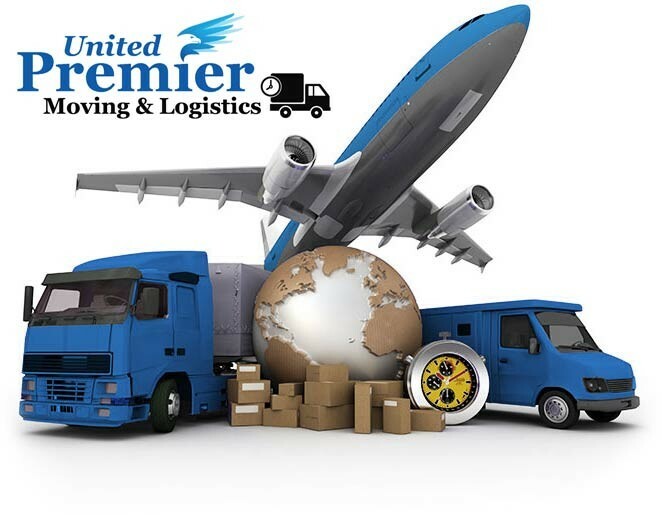 Premier Moving & Logistics is an agent of United Van Lines, America’s #1 mover. We work exceptionally hard to make sure our customers are satisfied and happy with our local moving services. Premier Moving and Logistics enjoys an A+ rating with the better business bureau. We move and ship cargo worldwide, offering long distance moving services and freight forwarding for our clients if that is what you need. Our moving company staff is standing by to take your call or schedule an appointment. We take great pride in providing customers a large variety of local moving services in Springdale and throughout NWA. Some of our most noteworthy services include packing services, shipment protection, relocation guides, moving checklists and free, no-obligation estimates. Contact Us Today!